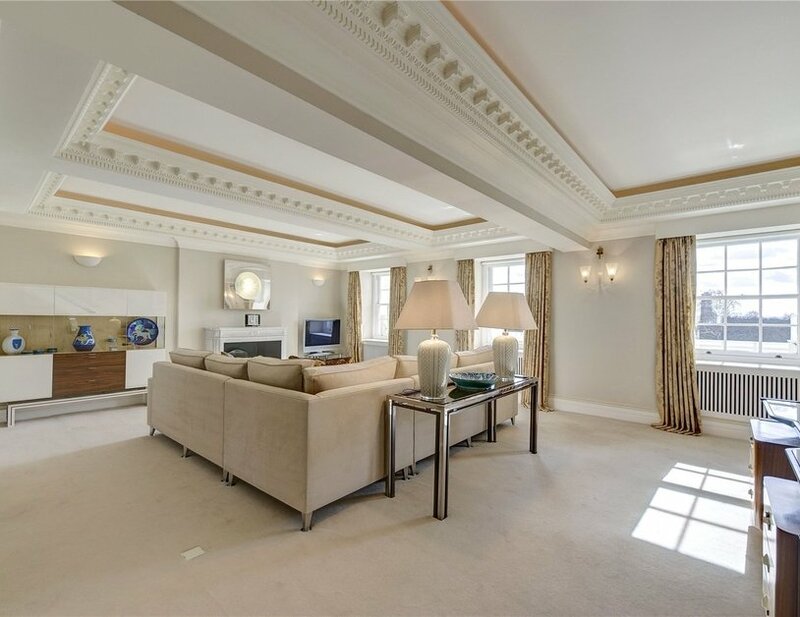 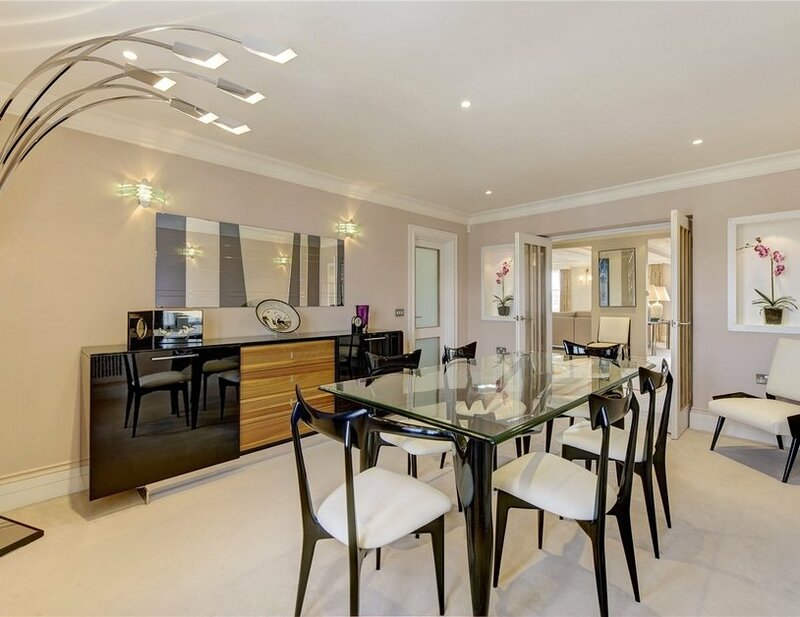 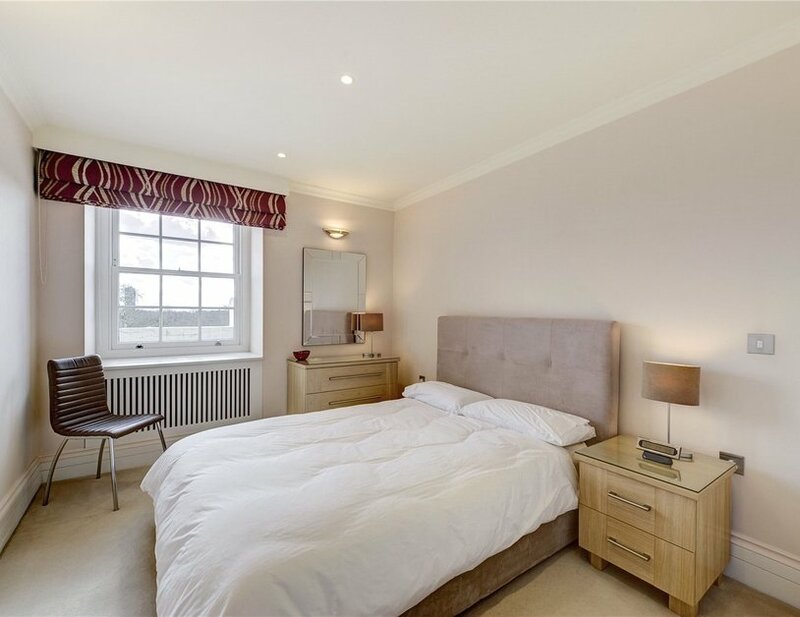 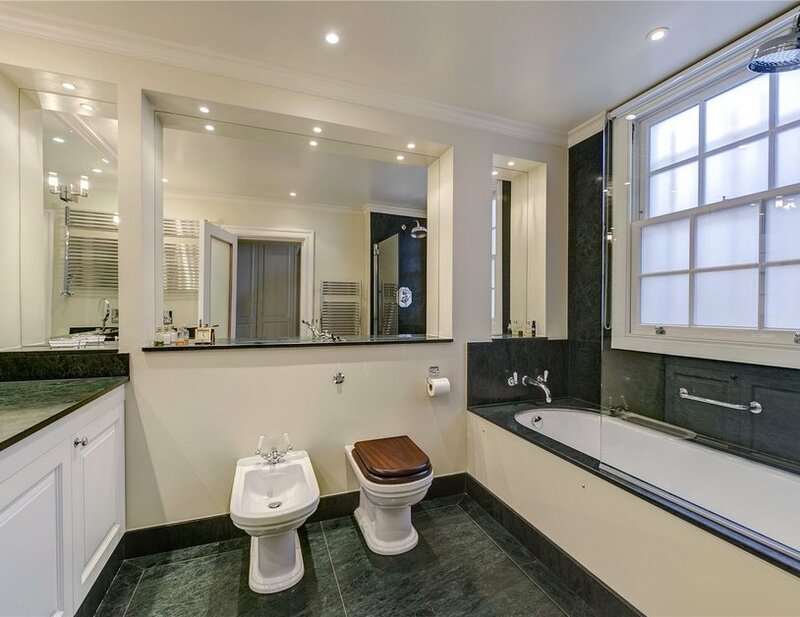 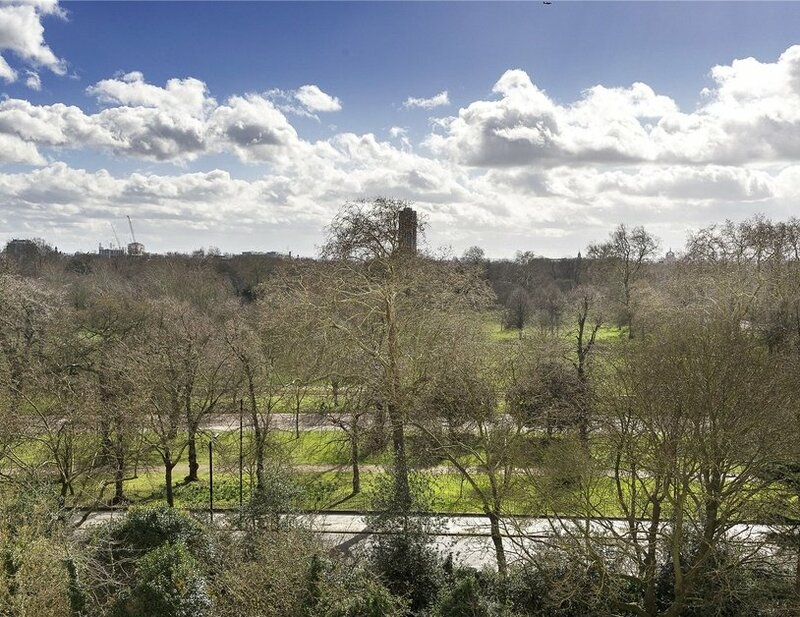 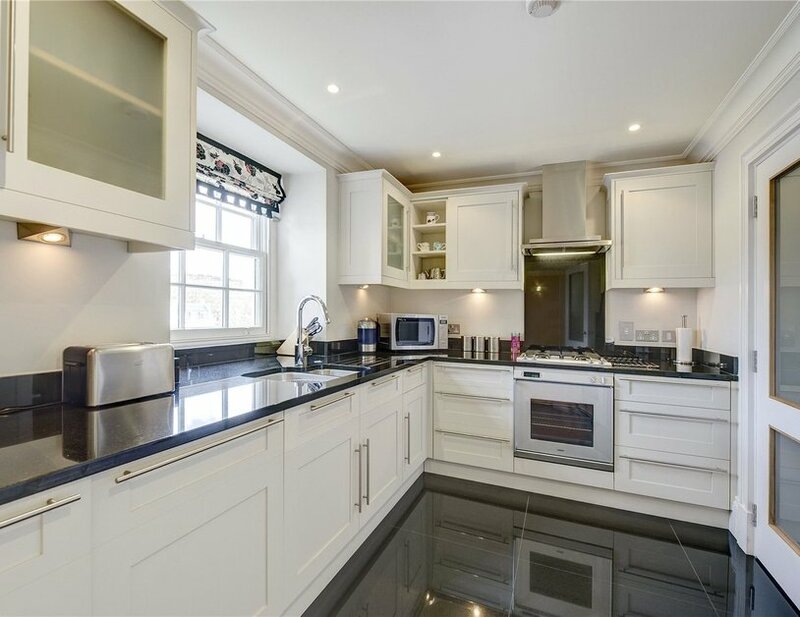 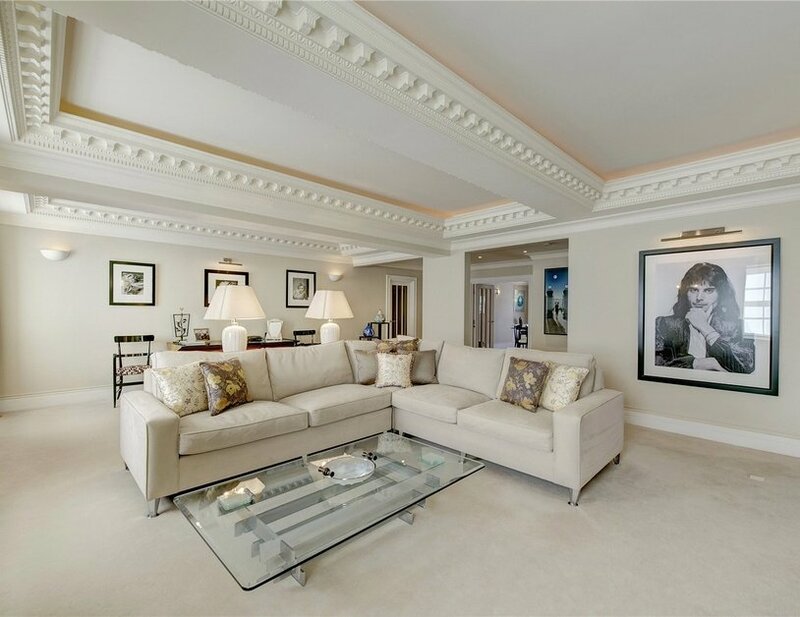 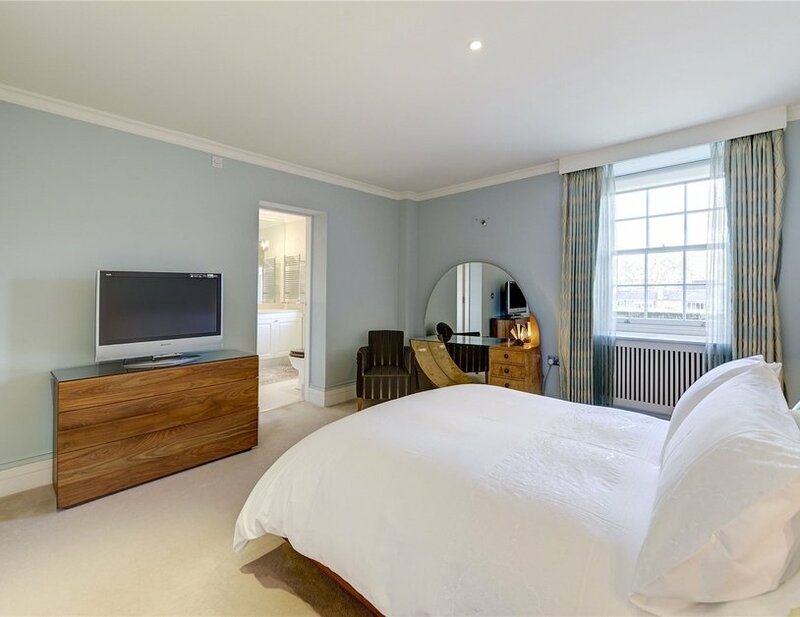 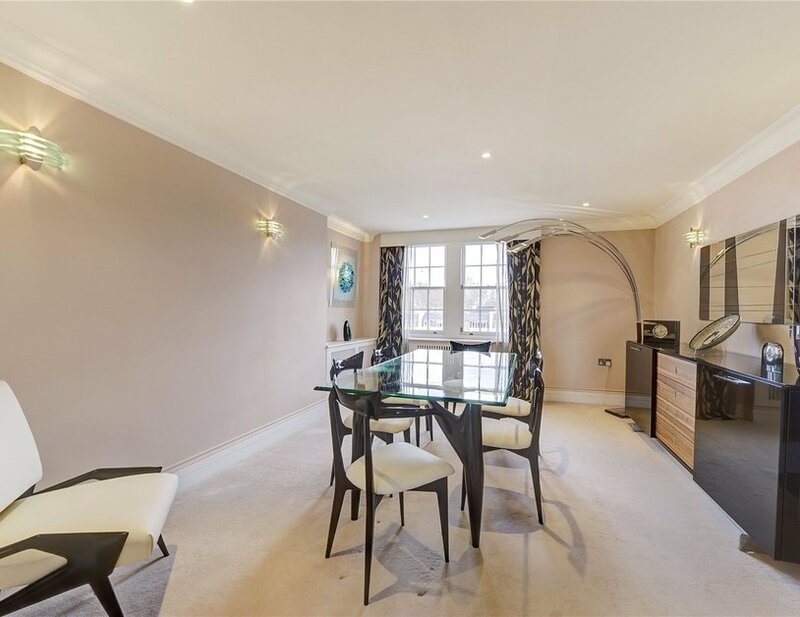 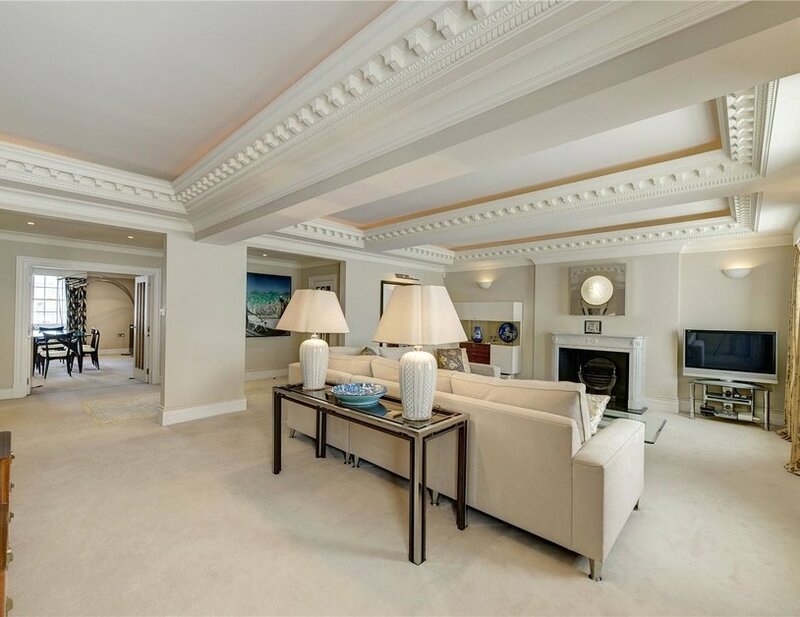 A beautifully presented and fully air-conditioned three bedroom, three bathroom apartment benefitting from astonishing southerly views over Hyde Park and the Central London skyline. 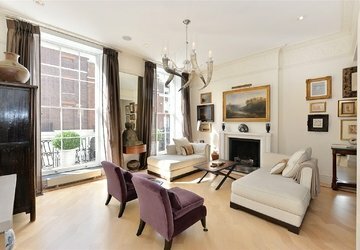 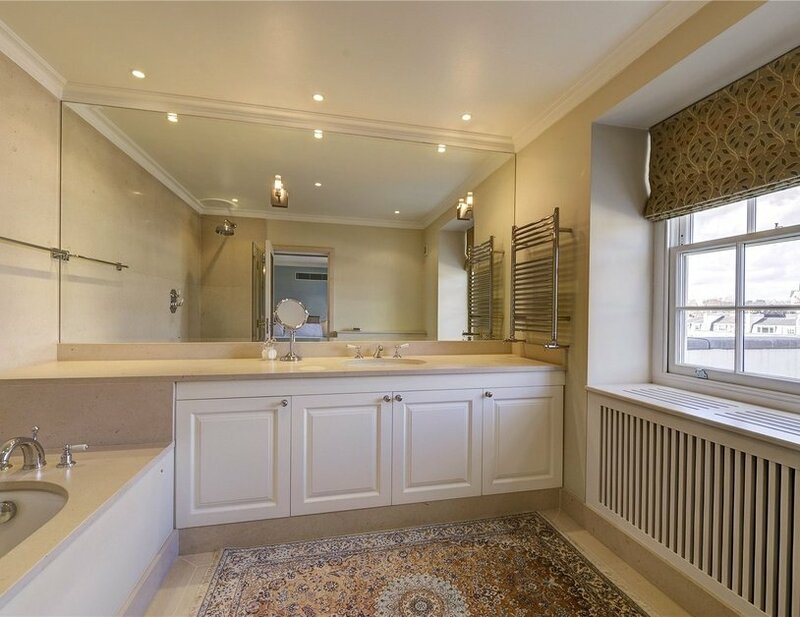 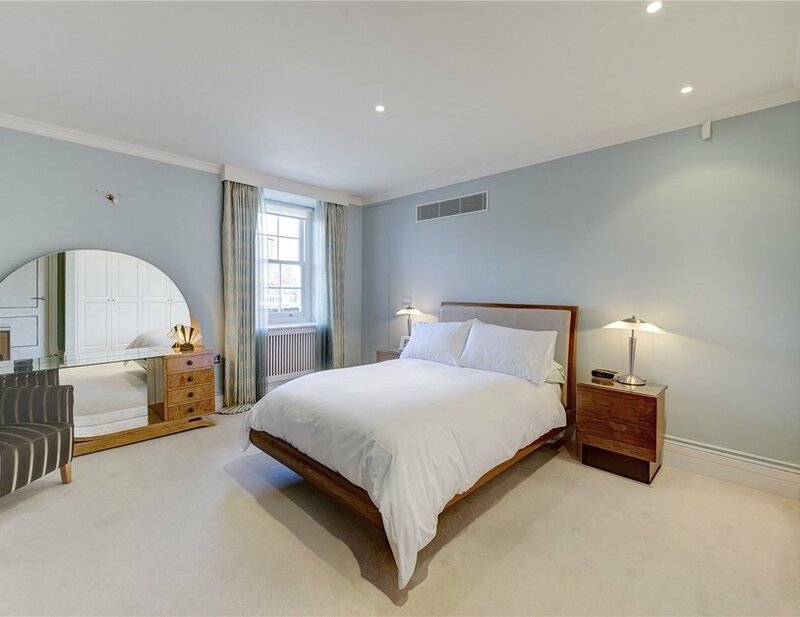 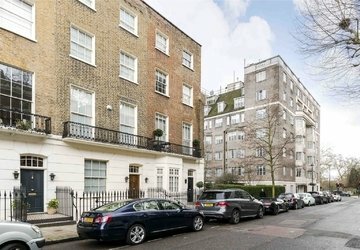 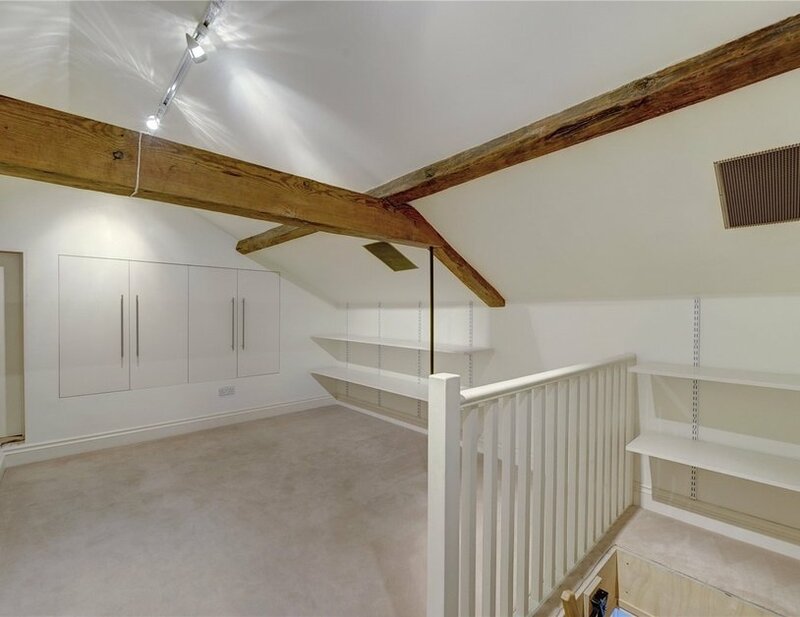 The property is located on the fourth floor (with lift) of a highly prestigious Georgian building, and offers exclusive residents-only access to a spectacular landscaped garden. 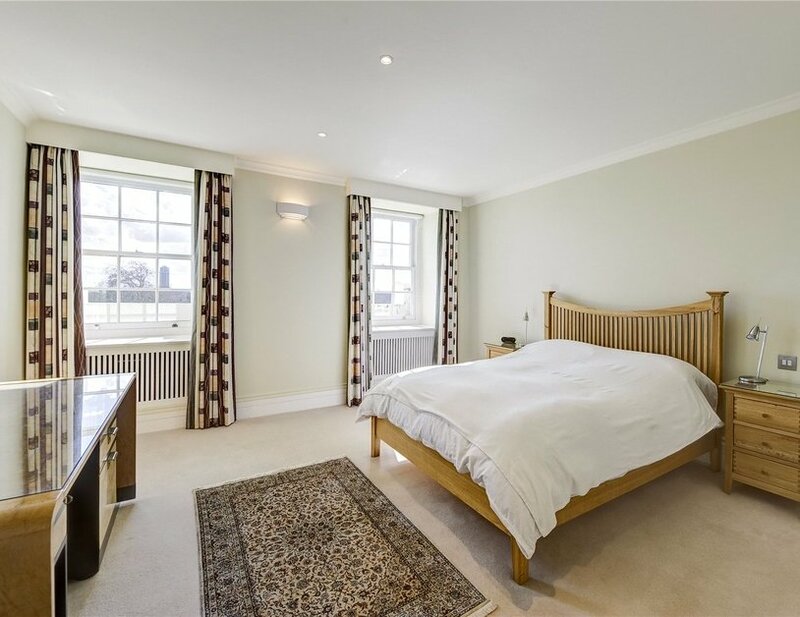 The stylish interior has been maintained to the highest of standards and offers well balanced family accommodation in a peaceful setting. 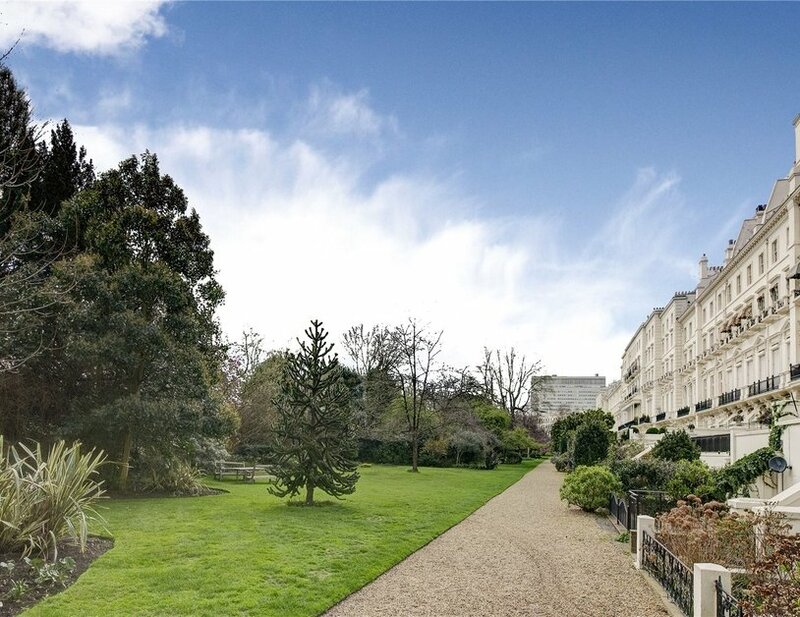 Hyde Park Gardens is a monumental terrace of grand, stucco-faced town houses in W2, dating back to 1836, and designed by architect John Crake. 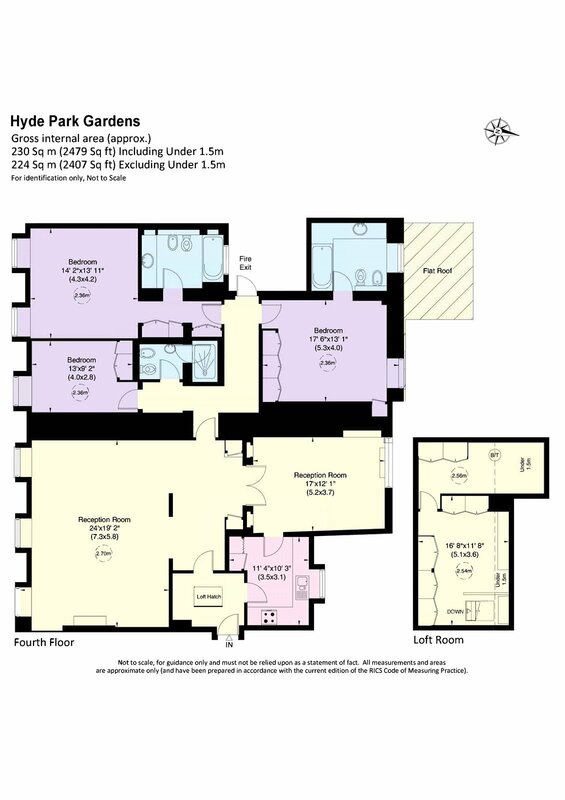 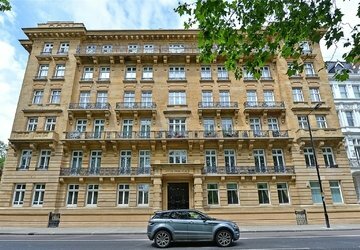 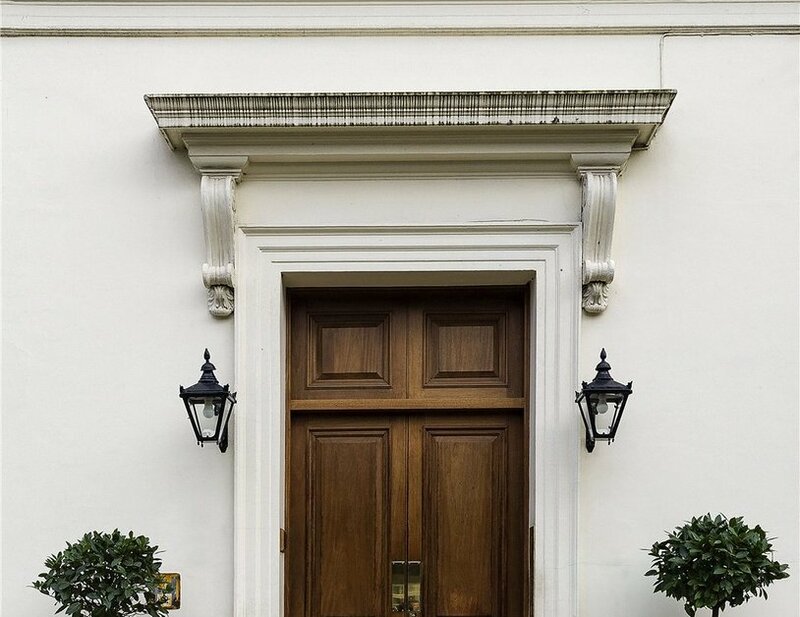 Their principal front is to the south, facing landscaped gardens and overlooking Hyde Park. 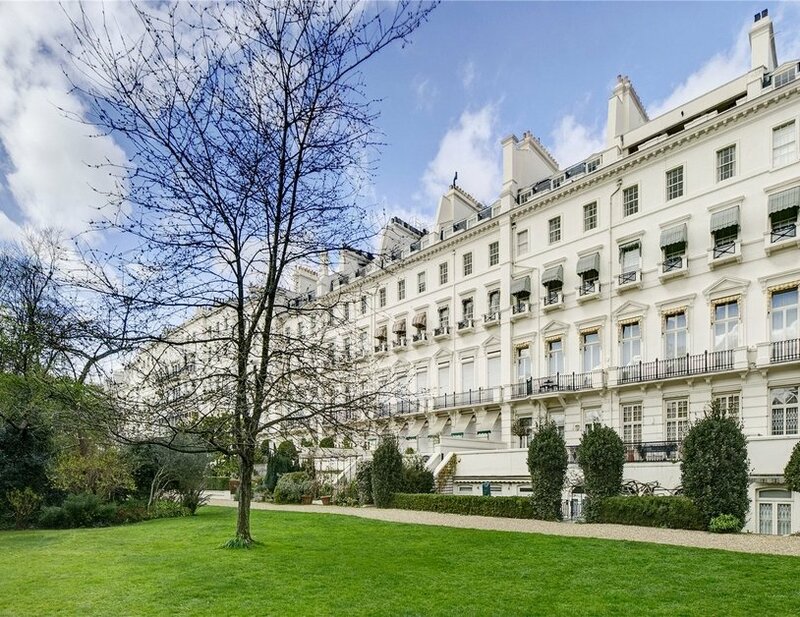 The terrace has been designated a grade II listed building by English heritage and lies within the Bayswater conservation area.